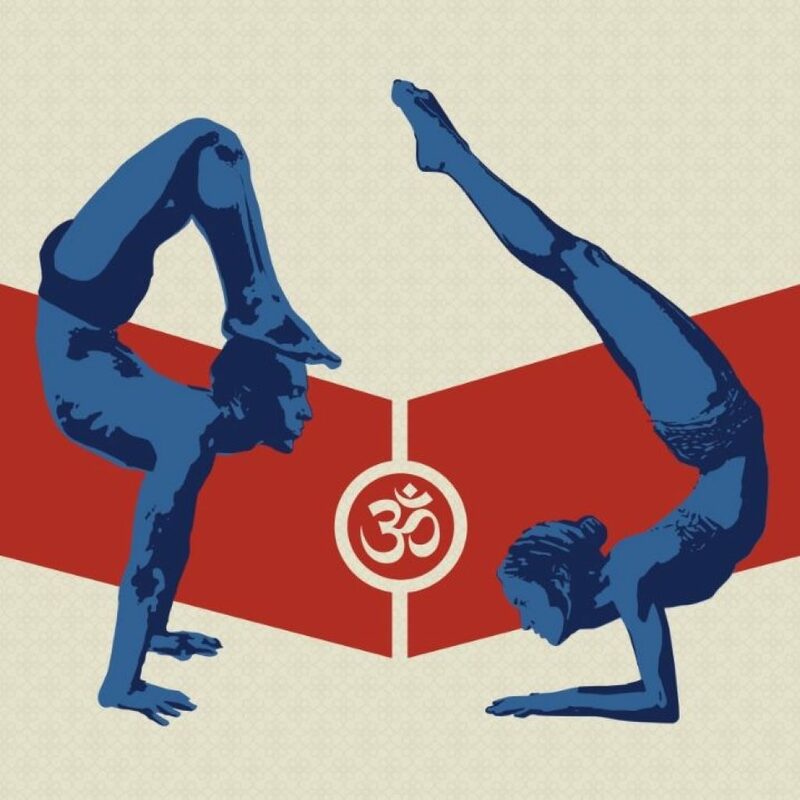 The practice of Yoga will allow you to transcend limitations in all parts of life. From experiencing a heart attack in my youth and living daily with rheumatoid arthritis to just having a wrist surgery, Yoga has provided me with the tools needed to change my life. Join me on a journey towards self-realization and optimal health. Pay what can Subscription coming in Summer 2018! Yoga asanas (postures) attune the body to meditation, just as a guitar is tuned before a performance. It is in performance that we demonstrate our practice. Namaste. 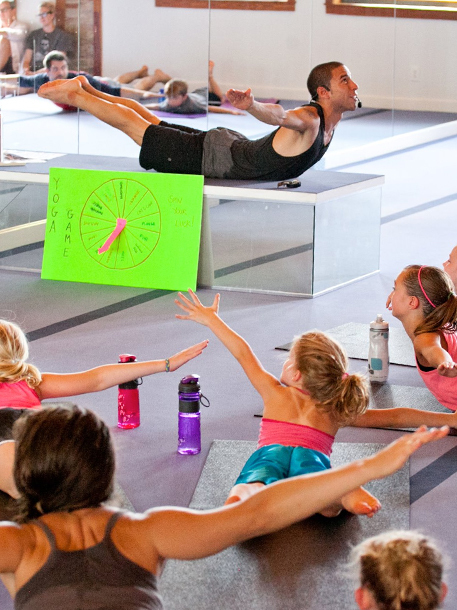 The Yoga Youth Movement programs are aimed at bringing the teachings of Hatha and Raja Yoga to teens in the NYC area. In our educational programs, I introduce the concepts of the 8-limbs of Yoga, Meditation, & the Seven Laws of Yoga while developing a physical practice and understanding basic human body anatomy. Each YYM session begins with a Hatha Yoga class, the practice of postures, followed by a Raja Yoga session in which concepts listed above will be introduced in a nondenominational manner. Contact me if you’re interested in taking a 1 on 1 coaching sessions for your USA Yoga Federation or International Yoga Sports Federation Routine. As a 3-time National and the 2011 International Yoga Asana Champion, I can help you build and refine your routine. Let’s schedule Live one-on-one sessions over the Internet! Invite Joseph to give a demonstration at your studio.